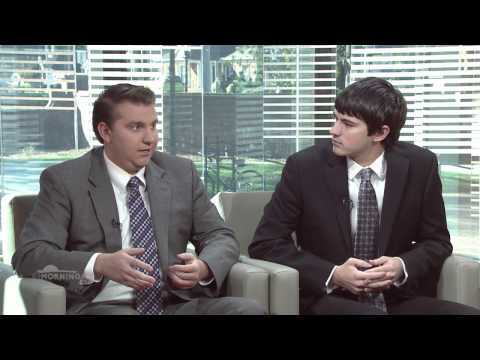 Bryan Anderson, from Burlingame, California, is the Enterprise Manager for Elon News Network. He has declared a double major in Journalism and Media Analytics with minors in Leadership Studies and Political Science. In his spare time, he enjoys playing board games, sending out newsletters, and cheering on the Oakland Athletics and San Jose Sharks. When Elon University’s men’s and women’s tennis teams found out they would spend their Spring Break in Hawaii, several players screamed and cried. They were happy. 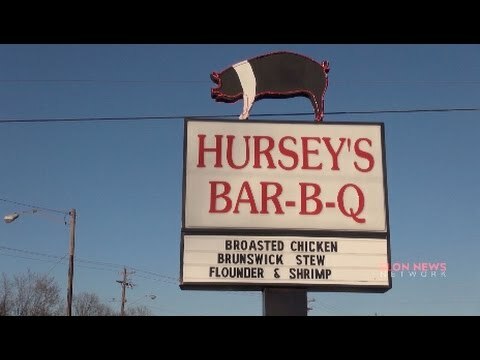 From its signature chopped barbecue plate to its tasty chicken to its finger-licking ribs, Hursey's Bar-B-Q keeps Pavlov’s dog salivating. 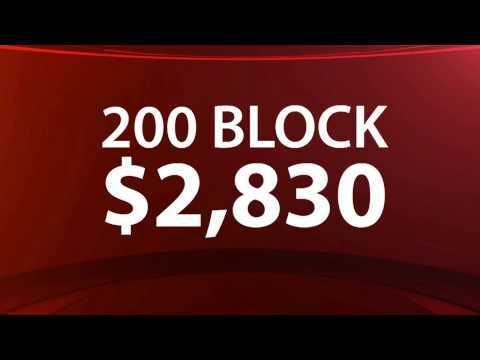 Securing property and expanding Elon University often comes with a hefty price tag. Elon consistently finds itself paying hundreds of thousands of dollars more than a property's assessed value. SGA approved its 2017-18 budget last week, giving modest increases to dozens of organizations. SGA also increased its funding from $118,000 to $253,375. SUB is the highest-funded organization on Elon University’s campus. It received more than $135,000 from SGA for the 2016-17 academic year, or $23 per undergraduate student. SGA passed a Title IX bill on Thursday urging Elon University to consider more inclusive gender accommodations in future renovations and construction. Former British Prime Minister David Cameron will deliver Elon University's 2017 Fall Convocation. Cameron will speak in Alumni Gym on Oct. 5. Elon University works to improve levels of inclusivity on campus. Students will be the primary agents in shaping the future social climate. At a special college coffee Tuesday, Wes Elingburg P'11, Board of Trustees member and Chair of the search committee, spoke about the hiring process for a new president of the university. 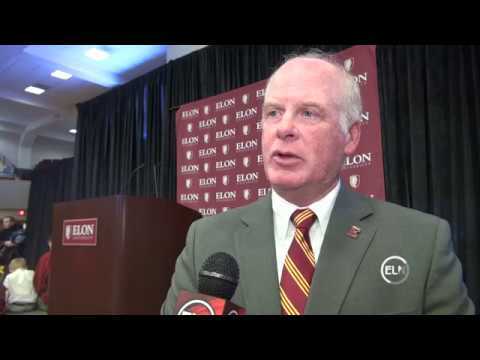 President Leo Lambert, who's served at Elon for 18 years, announced Monday he plans to step down. According to Elingburg, the committee will host meetings and forums on campus beginning in mid-March to get input from the community. Trump's immigration ban poses significant challenges for university administrations. Elon University has begun construction on a new parking lot next to the McMichael Building. The 165 new parking spaces will be used to accommodate business school expansion plans. When President Donald Trump was sworn into office, silence swept through Elon students watching the inauguration ceremony. A new study from the Equality of Opportunity Project shows a major socioeconomic divide at Elon University. Nine in 10 Elon University residential students are on some sort of meal plan. Though the university seeks to provide its students with a wide range of quality food options, there is little financial incentive for students to buy in. The Elon University Board of Trustees approved its 2017-2018 fiscal year budget, increasing tuition by 3.46 percent. Michael Rich, an associate professor of law and the Maurice Jennings Emerging Scholar at Elon Law, died of cancer Wednesday morning, according to Elon University. President-elect Donald Trump delivered an encore performance Tuesday night of the raucous rallies he brought to North Carolina during the 2016 campaign season. "He lived a vibrant, vibrant life right up until the very end," Lambert said. For Lambert, Danieley was much more than a colleague. He was a mentor and a dear friend. "To have somebody who has had that experience and be your very good friend and adviser over 18 years just has meant so much to me," Lambert said. "I can’t even begin to form the words to tell you how much I’m gonna miss him." Democratic Attorney General Roy Cooper was in a neck-and-neck gubernatorial race against Republican Gov. Pat McCrory. It was early Thursday morning when I got a news tip about a hateful note written on whiteboard saying “Bye Bye Latinos Hasta La Vista.” Looking through Facebook posts of the image, I sourced the time and location of the message to Tony Crider’s 8 a.m. Global Experience course in Kivette Hall Room 100.